This friday coming Elijah Salomon will be releasing his first single “So Lang” from the upcoming EP “Herz Vomene Loi”. One Camp records presents the new single “Tell Me How You Feel” by Sycorah. With her authentic and unmistakeable voice, Sycorah (pronounced si-core-ah) performs the song acoustic style which was deliberately chosen so listeners can get the full experience of her voice. Sycorah is a star and we are proud to present her new single that will be released Friday 28th of September 2018. Get it here. 'You Never Know' (Official Videoclip) Elijah Salomon feat. King Kora & Sambou Suso - is out now!! 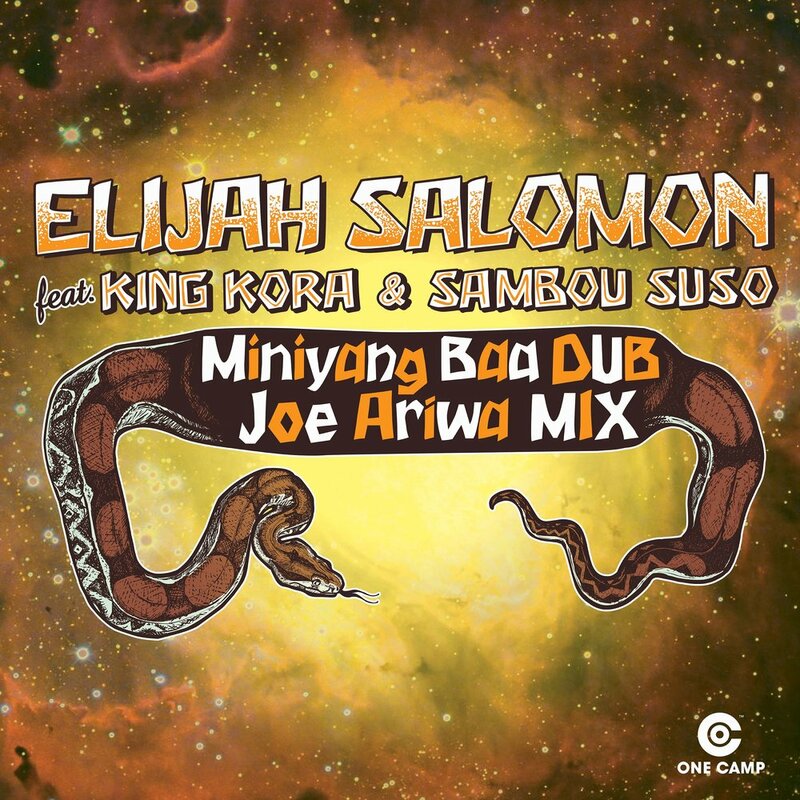 ELIJAH SALOMON - YOU NEVER KNOW & MINIYANG BAA DUB - OUT NOW!!! One Camp & Ariwas Sounds release the new Videoclip for "Granit Dub Flute" from Elijah & Joe Ariwa & Raging Fyah. Taken from the "Dub Ripe Fruit" album which now is available on Vinyl. Queen Ifricas hit song "Ask My Granny" entered the Billboard Charts with her new album "Climb". Watch out for the full "Tapalapa Riddim" sampler that will be released on One Camp this summer featuring artists like Exco Levi, Elijah, Mike Brooks, Sophia Brown and more..